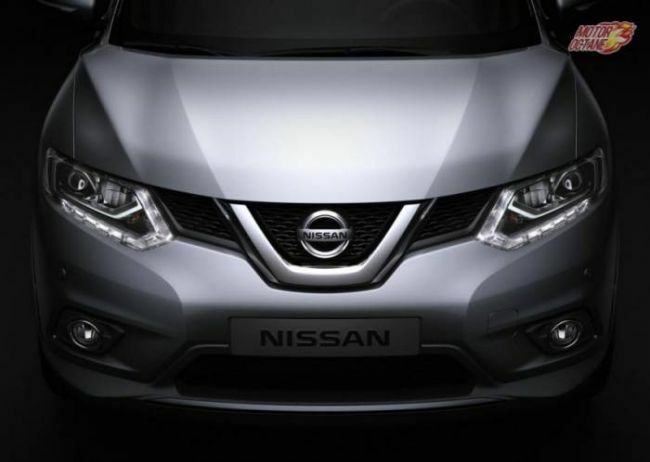 Popular Japanese automaker Nissan is currently working on bringing the next generation Nissan Micra for India as well as in other developing markets. This new generation Nissan Micra would add better value for money package and would be catering to Indian car market. Nissan also has plans to do component sharing between petrol and diesel engines. As we know from earlier reports, Nissan would be bringing the full fledged CMF platform in India. Also, it is not fully clear if Nissan Micra would be based on CMF or a the platform which existing Nissan Micra cars belong. MotorOctane thinks it would be mostly based on CMF, as even Renault gears up to make its own hatchback than re-badging it. From 2016 onwards, Nissan Micra which are made available in Europe would not be built and exported from the Chennai plant and hence, Nissan would be utilising its plant’s capacity to produce the X-Trail as well as the Qashqai for India car buyers. Under the hood, new Nissan Micra shall have a 3-cylinder 1.2-litre petrol and diesel engine offerings and the company is going to make new premium hatchback look a lot more aggressive plus stylish than the existing one. The work on Nissan’s new hatchback has already started and Nissan would likely follow-up footsteps of Hyundai how it worked on Grand i10 car. Looks like the new generation Micra would be tailor made for Indian conditions and for Indian car buyers requirement as well. Also read: Datsun GO NXT Limited Edition launched in India.